Kids of all ages enjoy receiving surprise gifts that offer something uniquely special. 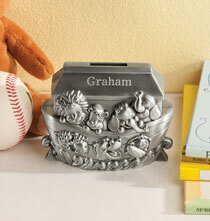 If you’re looking for awesome personalized gifts for kids, then you’re at the right place! Our wonderful team has put together a must-see collection of gift items that are sure to appeal to the children in your life. At Exposures, we know how to turn the ordinary into the extraordinary with the addition of personalization. Imagine seeing a child’s eyes light up with glee as they spot their name on a gift from you. There’s nothing like a child’s joy, and you’ll be the one who helps create that bright smile on their faces. 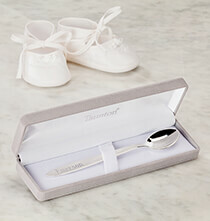 Browse this section to find a variety of durable, high-quality children’s gifts suitable for birthdays, holidays and other momentous occasions. 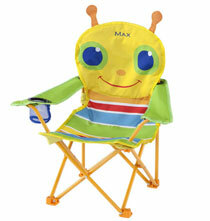 Are you looking for cool, child-friendly birthday gifts? 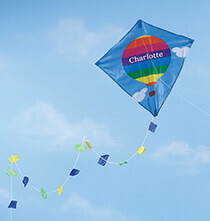 We offer birthday gifts for kids that are enjoyable, fun-filled and thoughtful. 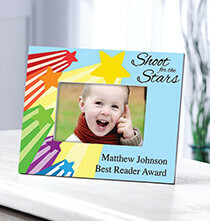 How about a whimsical personalized photo frame featuring a special message about your favorite child? You can customize our kid photo frames with a child’s name, birthdate or other special date or commemorate a special achievement. 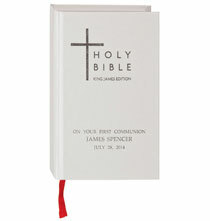 This type of memorable gift easily endures year-after-year, and it becomes a valuable family keepsake. 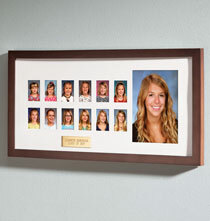 School age children and parents appreciate photo frames for displaying school pictures. Books are among the most popular personalized gifts for kids, and children love receiving storybooks that include their name. 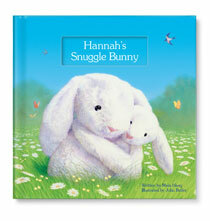 Customized storybooks make kids a part of the story, capturing their attention while helping them think and grow. 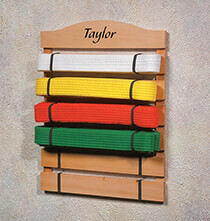 Speaking of growing, a personalized growth chart is a fun gift that helps a child keep track of their height. 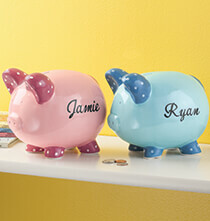 Give kids their own personalized bowl and plate set so they can eat meals from dishes that feature their first name. 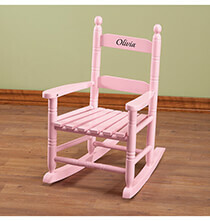 Playtime becomes even more fun when you provide kids with personalized toys. 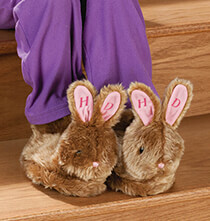 Choose an adorable stuffed bear or other animal to be their bedtime companion. 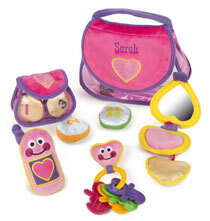 We also have a selection of fun activity toys ready for personalization. For a new baby, you can provide parents with personalized baby albums in pink or blue. 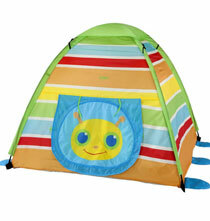 Start browsing to find great gifts for kids.